Unlike the traditional silver fillings, white fillings have a distinct advantage as they cannot be seen when you laugh or smile. 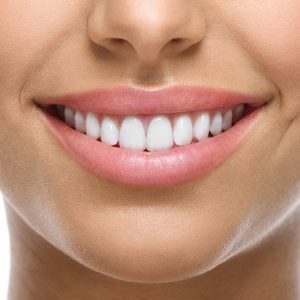 We can match the colour of the filling to the shade of your tooth so that it is unnoticeable. White fillings are different to silver fillings, as they stick to the teeth, which means that they can also be used to repair teeth that have been chipped, broken or decayed.